19:15 Ita Greenberg – Power plant project. This project will present how geographical knowledge, mapping surveys and ideology projected on the ground are combined together in a human act of power over nature. 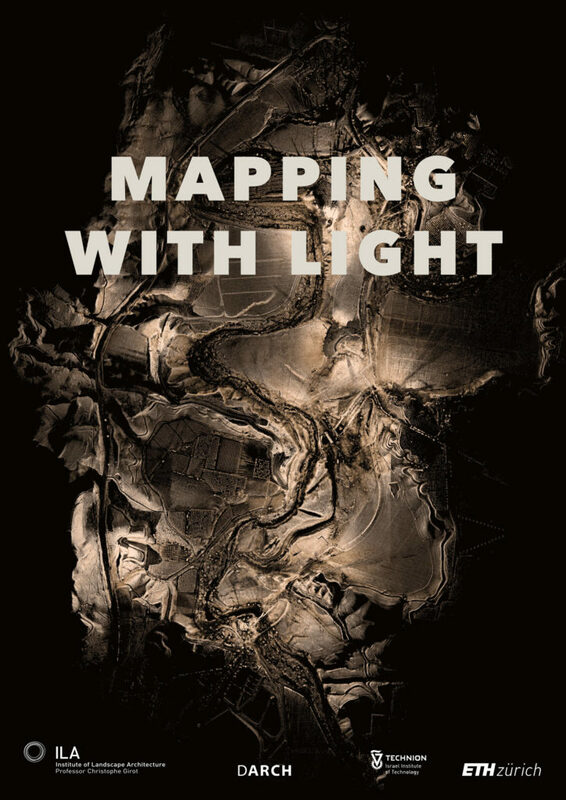 mapping with light will show how carthography relate to a broad swath of digital media and knowledge, drawing out what is conditioned by this biblical landscape. This territory on the Jordan river expresses in its history profound hope, progress and expectations for the entire land, a lightfield for the people living in it. 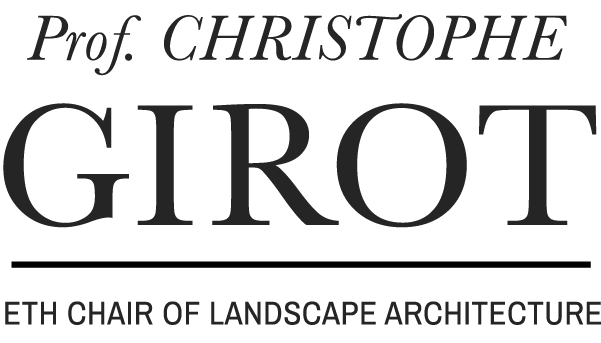 Professor Christophe Girot Head of Chair of Landscape Architecture at the Department of Architecture of the ETH, Zurich. Professor Ita Greenberg Titular Professors GTA , Chair for the Architectural History of the Modernity, Zurich. Professor Sagi Filin Department of Civil Engineering at the Technion in Haifa, Israel.